Fellow Florida residents, I’m going to be honest. If you’re not a Disney Annual Passholder, than you’re selling yourself extremely short on your annual dose of Disney Magic—especially if you’re going to spend more than five days on property—and here are some reasons why. A Walt Disney World Platinum Pass with no blackout dates costs between $720-$740 total, or $50.77 per month with $114 down. 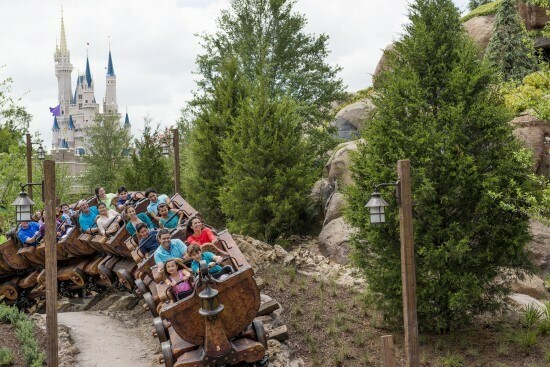 For a Florida Resident 4-Day Park Hopper Ticket, with the plethora of blackout dates and the 6-month window to use it, it costs just under $300. But unlike that 4-Day Park Hopper, that Annual Pass helps you save even more money with Annual Passholder discounts. Which brings me to my next point. 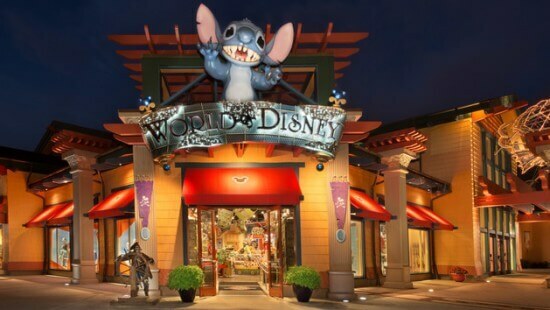 Every available level of Disney Annual Pass, minus those just for the Waterparks, receive 20% off on select dining and merchandise options throughout Walt Disney World, as well as receive notifications on special offers on hotel rooms. Oh, and there’s also the added benefit of free parking, and a bunch of other perks. One day my girlfriend and I went to Animal Kingdom. 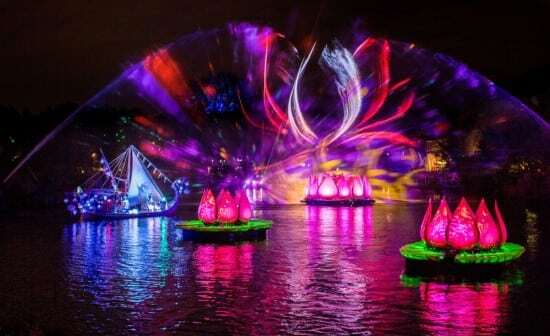 As we scanned our passes at the Annual Passholder entrance, the cast member told us to go to a line a few yards away for a “special surprise.” As it turned out, that surprise was access to another Passholder Preview of “Rivers of Light.” This is just one example of the perks Passholders get. Others include exclusive merchandise, and Disney PhotoPass Downloads. But still there’s more to it than that. There is no better way to explain it than that. From the no-holds-bard Platinum Plus Pass to the Epcot After 4 Annual Pass, it’s the fact that the only things keeping you from a random Disney day are blackout dates and work schedules. I mean, if you could have that much access to this magical world for such a relatively low price, wouldn’t you want to take it? For many years we had Disney Annual Passes but your prices kept escalating to a point in which a family of five cannot affford it. We still have Seaworld and Universal and every couple of years go one day or maybe a couple of days to Disney. Love it, but not worth thousands. For many years we had Disney Annual Passes but your prices kept escalating to a point in which a family of five cannot affford it. We still have Seaworld and Universal and every couple of years go one day or maybe a couple of days to Disney. Love it, but not worth thousands. You saybI have said it before and that 8ndicates to me that you do not care, so I will take my money elsewhere.